WASHINGTON, D.C. — On Wednesday, March 7, the Atlantic 10 Men’s Basketball Tournament started with the No. 12 La Salle Explorers taking on the No. 13 Massachusetts Minutemen. Massachusetts took the narrow victory, 69-67, upsetting the Explorers by holding off their last second effort to come from behind. The Minutemen will take on No. 5 George Mason at 2:30 PM on Thursday, March 8. The second game of the evening featured No. 11 George Washington against No. 14 Fordham. 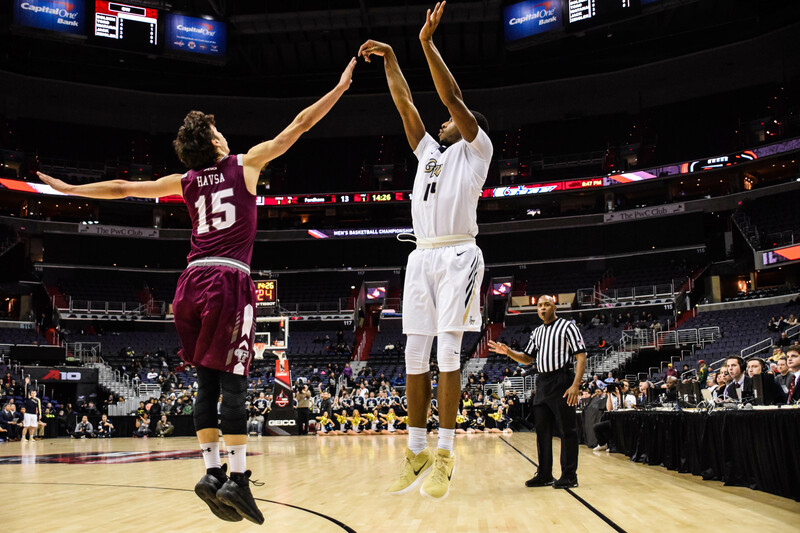 George Washington took the decisive victory, 78-72, over the last-place Rams. The Colonials will face No. 6 Saint Louis at 6:00 PM Thursday.